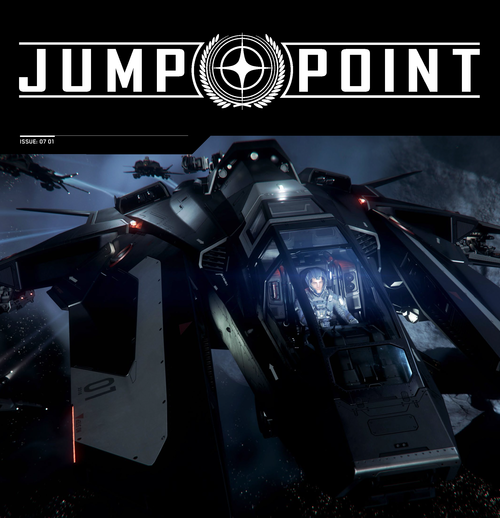 Attention development subscribers: the January 2019 issue of Jump Point is now available in your subscription area. You’ll learn about the development of the Squadron 42 production schedule, check out the QA team’s top flyable spacecraft and discover the Origin 600i’s history in an all-new Whitley’s Guide. Discussion in 'RSI News' started by RSI Comm-Link, 26 Jan 2019.